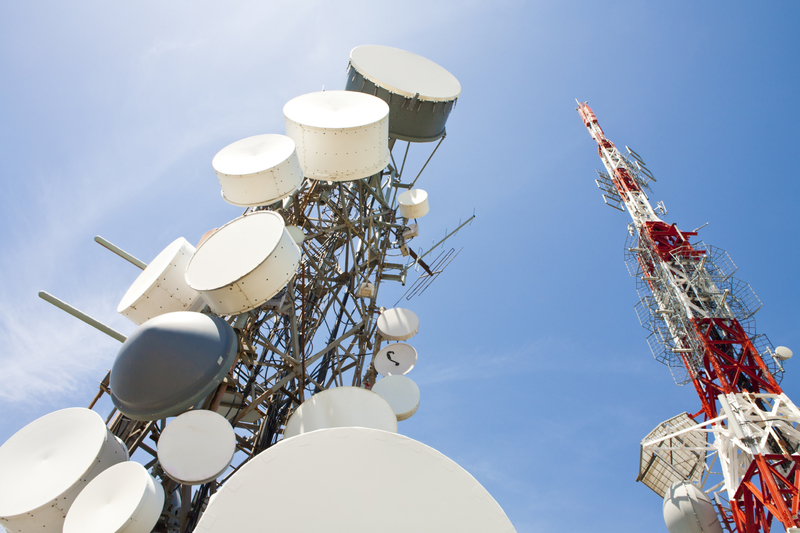 projects, antennas, microwave, satellite communications and radio links. equipment maintenance such as TWTAs, SSPAs, BUCs, controllers and much more. 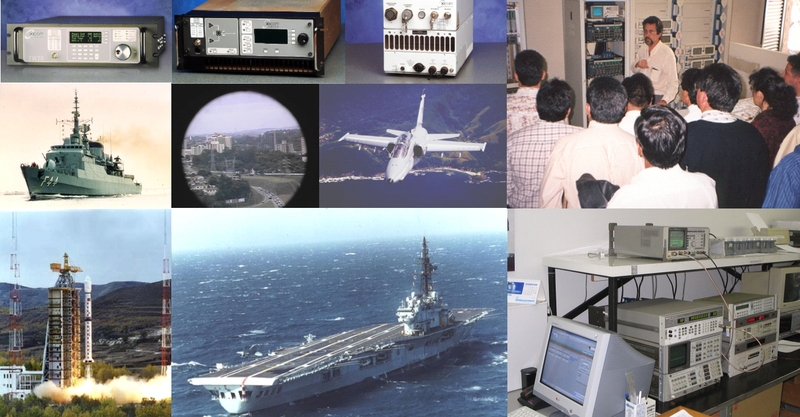 homologation services, certification (Anatel) and acceptance in RF equipment and devices. develops new equipment and solutions according to the clients needs. 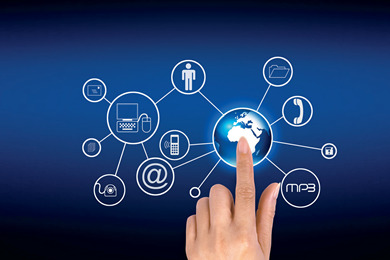 software development integration and automated processes for your tests and needs. support, specialized training, maintenance and sales of their products. to engineers and technicians from several companies, both public and private. 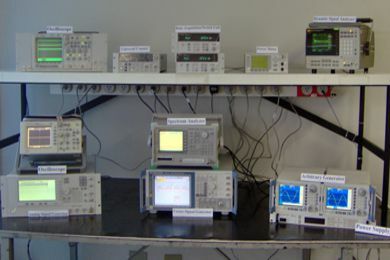 Beta Telecom has its own laboratory to analyze the main measures of microwave and antennas up to 30 GHz and it also works in the equipment training and maintenance areas. 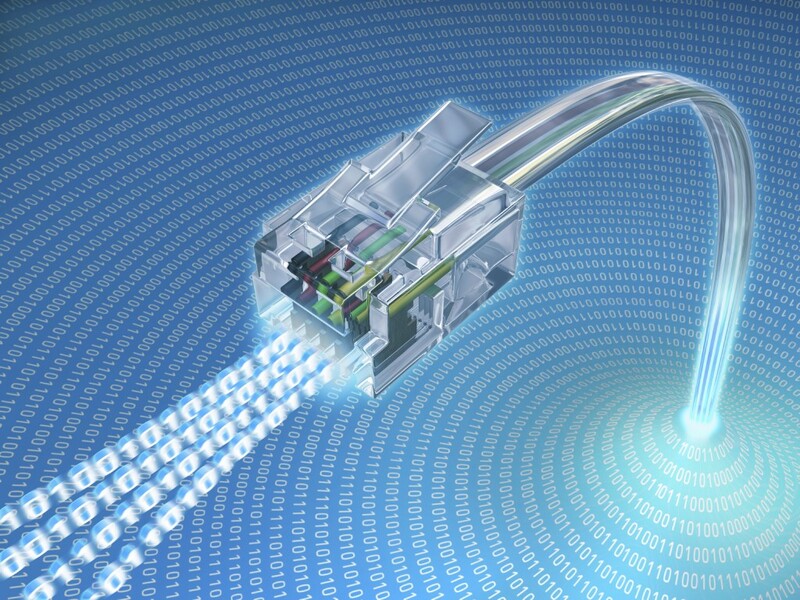 Beta Telecom has a distinguished service, solving customized projects. Take a look at our main clients. 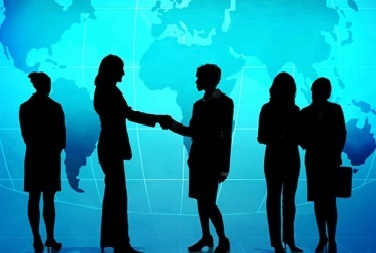 Contact us and schedule a visit to your company with one of our consultants so we can develop a customized solution for your project.